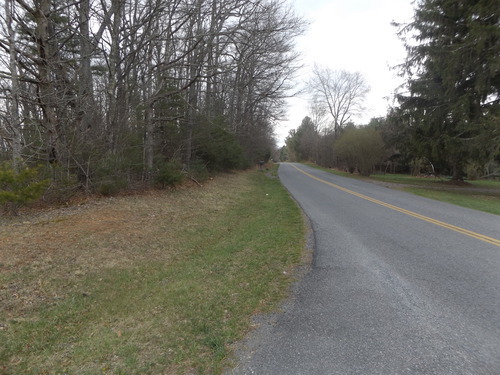 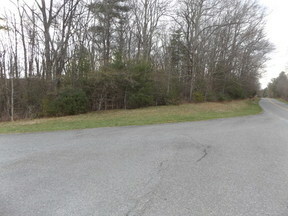 Listing #1704 - Nice Corner Building Lot At Olde Mill! 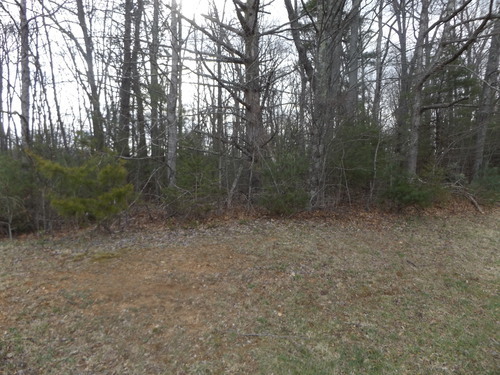 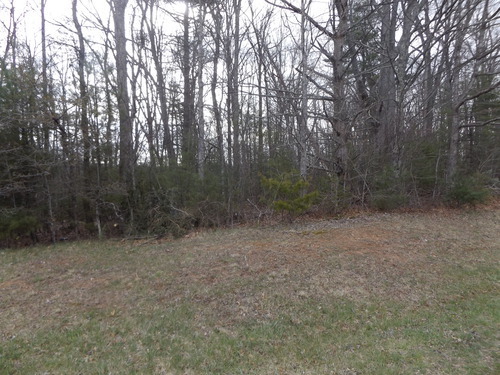 Nice Level Corner Building Lot On Olde Mill Golf Course With Public Water & Recently Perked For A 3 Br home! 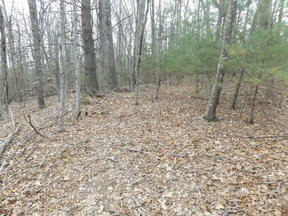 Public water is available and lot is ready to build! Close to the Blue Ridge Parkway! 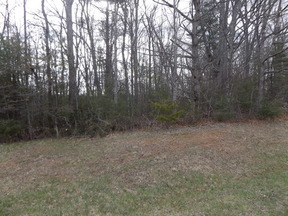 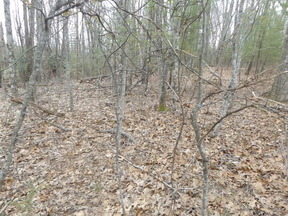 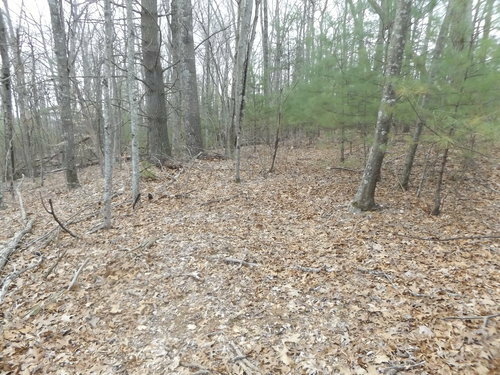 More adjoining lots available for purchase!